Summer might be drawing to a close, but the party’s just getting started. Oktoberfest is everyone’s favorite excuse-to-get-drunk holiday in the fall, and it’s right around the corner. Ideally, you’d be able to make the trip out to Munich for a truly authentic Oktoberfest experience, but for many of you, that’s probably not in the cards. The good news is, you can still tap into your German side here at home, thanks to the many Oktoberfest celebrations happening all across the United States. From California to Oklahoma, these celebrations bring Munich to a city near you. Here are a few of our favorites. 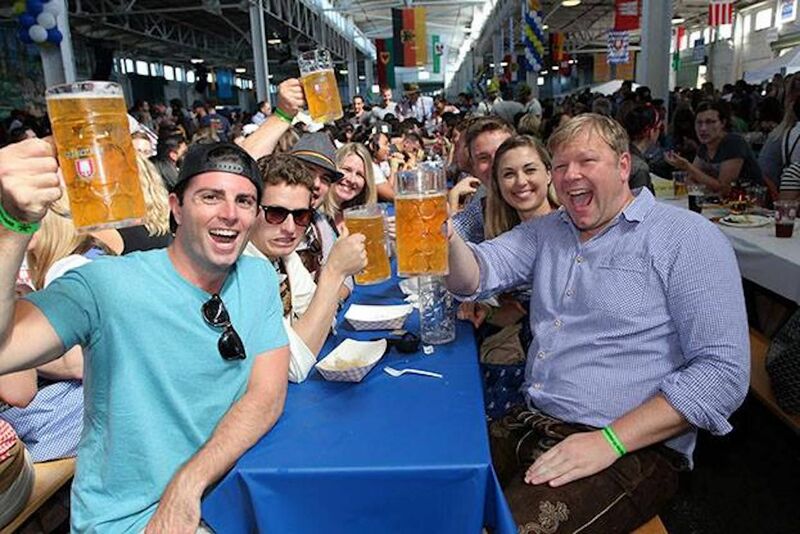 San Francisco’s version of the iconic German festival is Oktoberfest by the Bay. 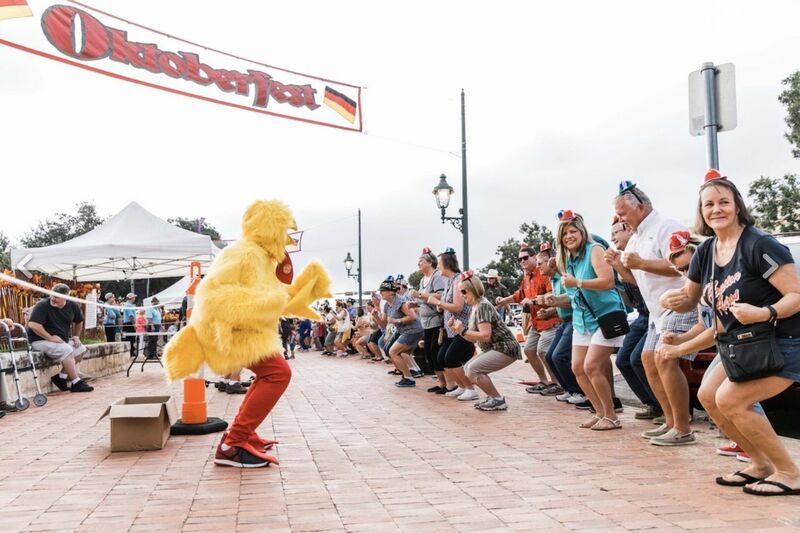 You’ll find authentic German music provided by polka bands playing the glockenspiel and accordion, activities for families, and, of course, beer. 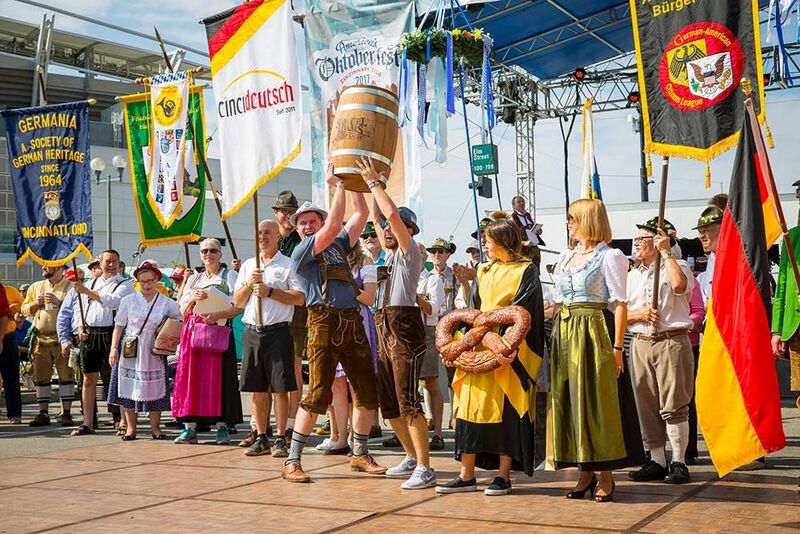 The festival lasts three days (September 21st to 23rd) and has enough singing, dancing, and drinking to make you forget you’re not actually in Munich. This small town in Georgia (population: 572) has one of the oldest Oktoberfest celebrations in the country — this year will be the 48th annual event. 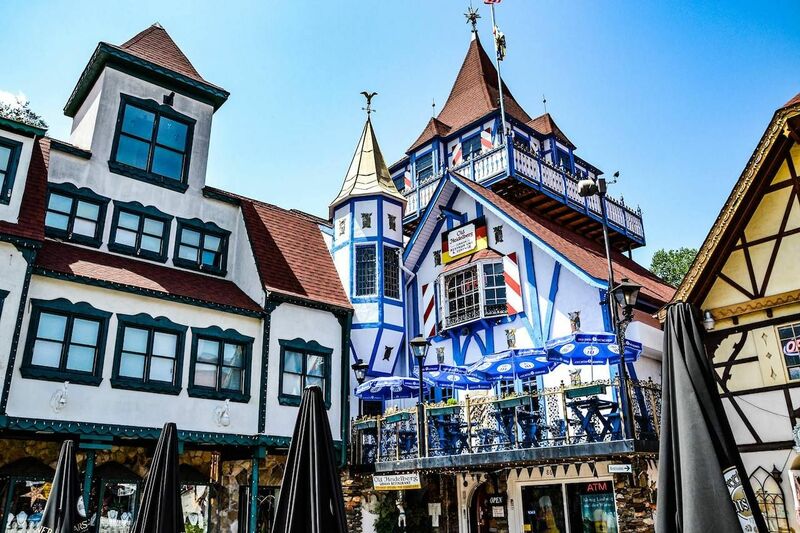 Located in the heart of the Blue Ridge Mountains, Helen is a replica of a traditional German village in the Alps. Specialty shops sell handcrafted German imports, and the local festhalle offers authentic food, drinks, and dancing. Denver really puts the “fest” in Oktoberfest, but kind of ignores the whole “traditional German” part. You won’t find many lederhosen or feather hats in Denver, but you will find a ton of craft beer, as well as live music from new contemporary artists. This more modernized celebration can be a welcome alternative for those simply looking for a lively festival atmosphere and some good German food, without all the extras. There’s nothing like a traditional German festival mixed with a slice of classic Americana. 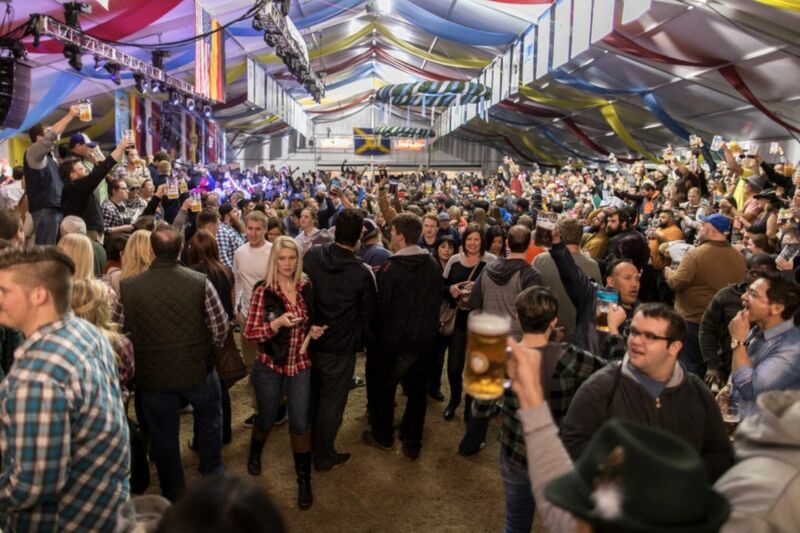 That’s what you’ll find in Tulsa’s Linde Oktoberfest, which combines the typical Midwest country fair atmosphere with German beer, food, and polka dancing. And in Tulsa, they’re not satisfied with a mere one or two-day celebration — their version of Oktoberfest lasts four days, from October 18th to the 21st. Texas isn’t all BBQ and rodeos. The town of Fredericksburg honors the traditions and stories of its original German settlers year-round, with museums, historical farms, and German heritage events. So, of course, they take Oktoberfest pretty seriously. The celebration completely takes over the town, including a traditional Hauptstrasse Chicken Dance, and the “OkTubaFest” live tuba performance. If you’re looking for the biggest party, you need to check out Zinzinnati — America’s largest Oktoberfest celebration with over 500,000 annual attendees. From September 21st to 23rd, Zinzinnati is filled with German music and food — including bratwurst, soft pretzels, and jumbo pickles — and tons of Sam Adams’ OctoberFest beer. 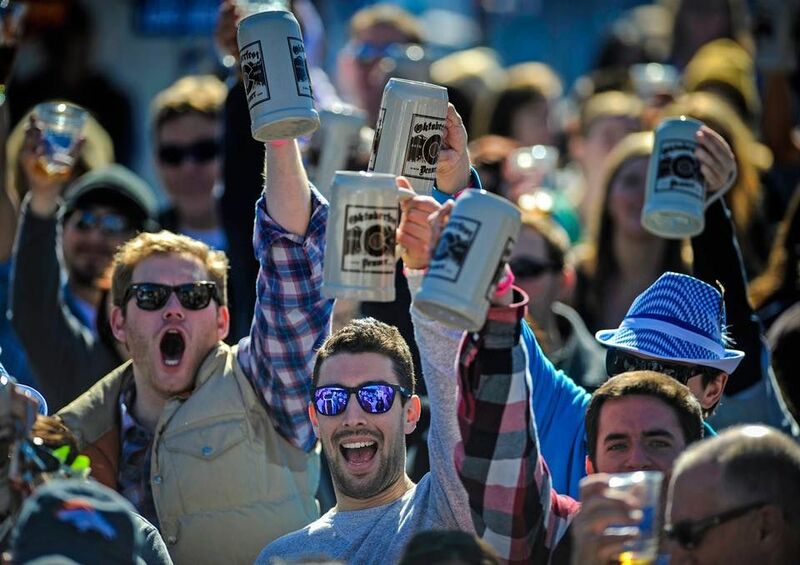 You can also flex your beer mug muscles in the stein-holding contest. Leavenworth is a Bavarian village year-round, and Oktoberfest is its time to shine. Spread over the course of three weekends (October 5th-6th, 12th-13th, and 19th-20th), you can partake in all the classic Oktoberfest activities with the snowy Cascade Mountains in the background. It’s not a little village in the Alps, but it sure looks like one.